"One says to me, "I wonder that you do not lay up money; you love to travel; you might take the cars and go to Fitchburg to-day and see the country." But I am wiser than that. I have learned that the swiftest traveller is he that goes afoot," Walden. Visit the Fitchburg Art Museum. 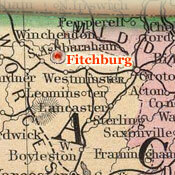 Check out the Fitchburg Historical Society. Get active in the Nashua River Watershed Association. Join the Friends of Coggshall Park. 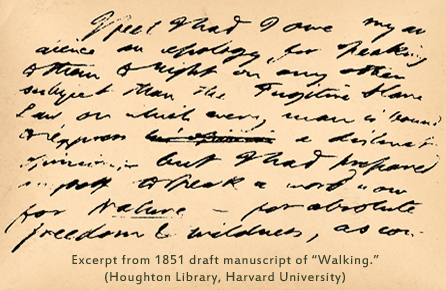 Thoreau lectured on "Walking, or the Wild" in Fitchburg on February 3, 1857. Like most of his lectures, "Walking" evolved over time from passages in his journal, but the gestation period in this case was especially long. Having first given it in Concord in 1851, he delivered various versions over the next ten years and submitted it as a finished essay to the Atlantic Monthly just before his death in 1862. I wish to speak a word for Nature, for absolute freedom and wildness, as contrasted with a freedom and culture merely civil—to regard man as an inhabitant, or a part and parcel of Nature, rather than a member of society. I wish to make an extreme statement, if so I may make an emphatic one, for there are enough champions of civilization: the minister and the school committee and every one of you will take care of that. Despite the impression that he was taking a new direction, "Walking" expands and refines ideas that had preoccupied him for years. Thus his reflections on the "secret of successful sauntering" echo an 1841 entry in his journal in which he concluded, "It is a great art to saunter," a line that encapsulates much of what many regard as his greatest essay. 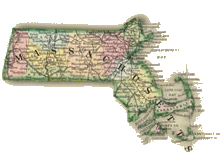 Similarly, he prefaced "A Walk to Wachusett," which was published in the Boston Miscellany in 1842, with the aphorism, "The needles of the pine all to the West incline." Over a decade later, "Walking" amplified this theme in another frequently quoted declaration:"The West of which I speak is but another name for the Wild; and what I have been preparing to say is, that in Wildness is the preservation of the world." Another aspect of "Walking" that ties it to the rest of his work relates to his decades-long struggle to determine if he could speak sensibly about freedom in any context, civil or natural, so long as slavery continued to poison American life. 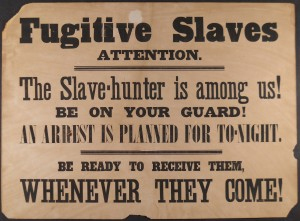 Dying on the threshold of the Civil War, he never settled this question, but his efforts to address it surface in the published version of "Walking," most explicitly in his observation that even the domesticated rooster that daily announces the present and preaches "the Gospel according to this moment," inhabits a world in which "no fugitive slave laws are passed." Ten years earlier, when he first delivered "Walking" in Concord, he acknowledged even more emphatically the gulf between his vision of natural freedom and the injustice that permeated mid-nineteenth-century American society. 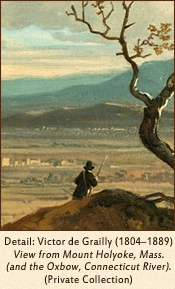 "I feel that I owe my audience an apology," he wrote in a lecture draft in 1851, "for speaking to them tonight on any other subject than the Fugitive Slave Law, on which every man is bound to express a distinct opinion, but I had prepared myself to speak a word now for Nature — for absolute freedom & wildness..."
Over the next decade, he began to study botany and natural history more closely, but still devoted himself at every opportunity to raising his voice against slavery, from joining William Lloyd Garrison and other national figures at abolitionist rallies, to championing John Brown's raid at Harper's Ferry, to helping to engineer radical resolutions adopted by the Middlesex Anti-Slavery Society in 1860. Take a walk with Wordsworth, Whitman, and other kindred spirits in The Footpath Way. 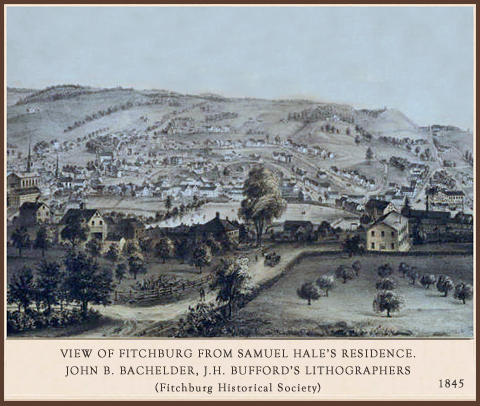 Learn more about Fitchburg's role in the antebellum anti-slavery movement from Henry Augustus Goodrich, Fitchburg Pioneers in Kansas (1897). Slavery as a blight on the land: develop new approaches at Wilderness and American Identity (National Humanities Center).